Updated Thursday April 12, 2018 by North Arlington Little League. 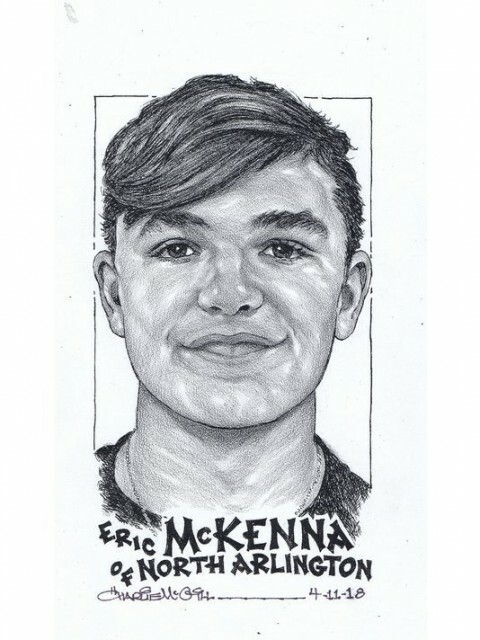 Congratulations to Eric on this great accomplishment! Accomplishment: McKenna threw a no-hitter with seven strikeouts and no walks in the 10-0 win over Bogota. During the team's 2-1 week, he also contributed at the plate, going 6-for-11 with four RBIs. He's an honor student who is ranked in the top 15 in his class. "He's our horse on the mound. I think he's one of the better pitchers in Group 1 baseball. I feel very confident with him on the mound. He's a special talent at shortstop as well. He's our No. 3 hitter, so he gets our lineup going, and he makes every play in the infield." Also nominated: Drew Packen of Wood-Ridge for baseball; Dario Sirni of Wayne Hills and Nick Beninati of Wayne Valley for lacrosse; Dylan Anderson of Bergen Catholic, Stefan Rodic of Wayne Valley, and Aaron Candelaria of Bergenfield for volleyball; Brandon Grill of Dwight-Englewood for tennis; and Aesh Patel of Wayne Valley for track and field.